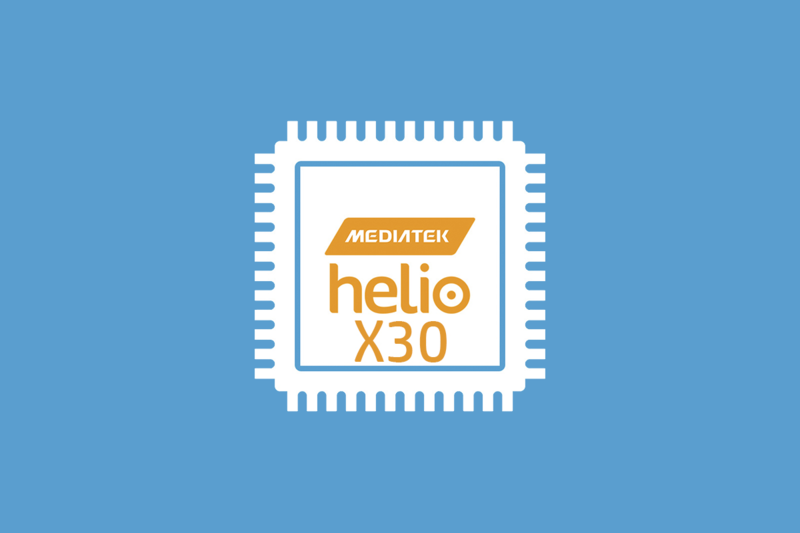 At a press event in China, MediaTek held their official launch event for their long awaited flagship Helio X30, and their latest mid range chip, the Helio P25. The Helio X30 is a 10 core big.LITTLE chip, with two 2.8 GHz A73 cores, four 2.2 GHz A53 cores, and four 2 GHz A35 cores on TSMC’s 10 nm FinFET+ process. The Helio X30 brings support for up to 8 GB of 1866 MHz LPDDR4x RAM, support for eMMC 5.1 and UFS 2.1, faster image processing (claiming support for up to 28 MP at 30 fps), video encode at up to 4k 30 Hz with both HEVC and VP9, hardware accelerated video decode at up to 4k 10 bit 30 Hz with support for both HEVC and VP9 (although unfortunately not VP9’s successor AV1, which is expected to start making waves next year when the Helio X30 releases), 2560×1600 displays at 60 Hz or 1920×1080 displays at 120 Hz, better audio with a claimed 120 dB SNR and -100 dB THD (up from 110 dB and -95 dB on the Helio X20), a faster sensor processor (using a higher clocked Cortex-M4), category 10 LTE with 3x carrier aggregation, and a 2×2 802.11ac WiFi radio. Hopefully the move to A73 cores and a 10 nm process will result in better thermal performance than what we saw last year, as many phones with the Helio X20 and X25 effectively disabled their A72 cores, and ran on just the 8 A53 cores in most situations. The A73 is a fantastic core, with ARM slightly shortening their pipeline in order to get better thermal performance, higher clock speeds, wider out-of-order execution, and larger caches, which should continue on the fantastic performance that we saw from the A72 core. The move from A53 cores to ARM’s new A35 cores for the smallest cluster is a fantastic addition. A35 cores use an incredibly low amount of power, and should be a spectacular fit for low-power tasks while the phone is sleeping, and should provide some real differentiation from the A53 middle cores. On the Helio X20 and X25, the small clock speed differences between the two sets of A53 cores brought up serious questions as to how much benefit MediaTek actually sought to gain by adding the extra cores, and how much of it was just about hitting the number 10 for core count for marketing purposes (with phones now actively advertising core count directly on in-store displays). MediaTek will also be switching away from ARM’s Mali GPU series, and back to Imagination Technologies’ PowerVR GPU series which was found in the original Helio X10. They will be using the PowerVR Series7XT in either a 4 cluster or 4 thread configuration running at 820 MHz. That would indicate that they are likely using either the GT7200 or GT7400 GPUs, clocking in at either ~105 GFLOPS or ~210 GFLOPS (FP32). While GFLOPS is a fairly poor way to measure performance, that could indicate an improvement over the ~105 GFLOPS Mali-T880 MP4 used in the Helio X20. Unfortunately, it is still quite a ways behind the Mali-T880 MP12 found in the Exynos 8890, and the Adreno 530 found in the Snapdragon 820, let alone what Qualcomm and Samsung will be launching next year to compete with the Helio X30. That being said, the doubling in RAM speed compared to the Helio X20 and X25 should provide a major boost over what we saw this year, as GPUs benefit greatly from faster RAM. Unfortunately, the shift to Imagination Technologies won’t help on a development front either (despite MediaTek’s recent efforts to be more developer friendly), as PowerVR is currently known for having the worst open source support out of any major GPU vendor, despite being a high priority project at the FSF for years. 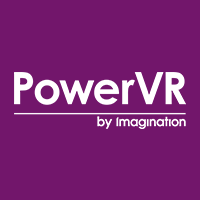 There have been reports that there is talk internally at PowerVR to follow in AMD’s footsteps to fix this issue, however no public comment on their path forward has been made yet, and one of the main champions of the open source driver left the company last month for greener pastures. Unfortunately, there is not much that we can do at this point other than hope for the best. 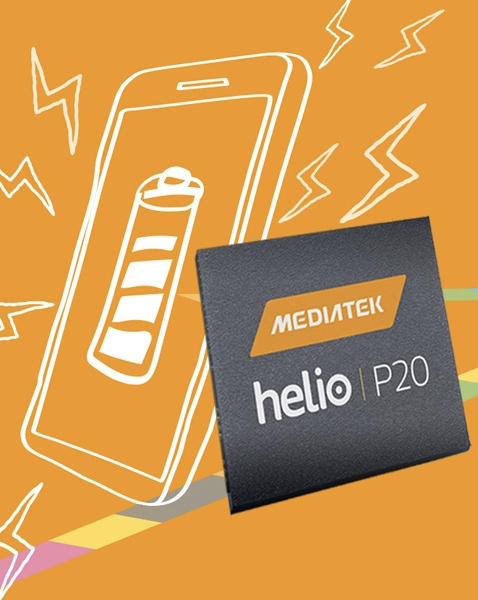 As part of the launch party, MediaTek also talked a bit about their Helio P20, which recently released for sampling to manufacturers. 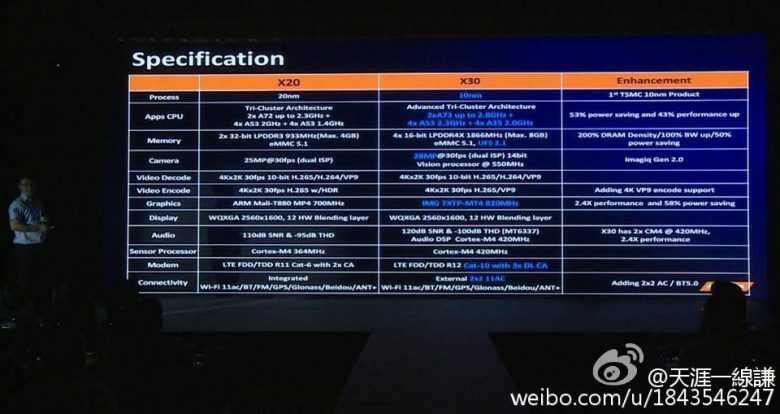 The P20 will be produced on TSMC’s 16 nm FFC node, and will have 8 A53 cores clocked at 2.3 GHz with a Mali-T880 MP2 GPU at 900 MHz, either up to 6 GB of 1600 MHz LPDDR4x RAM or up to 4 GB of 933 MHz LPDDR3 RAM, hardware accelerated HEVC video decode at up to 4k 30 Hz, video encode at 4k 30 Hz in h.264, support for 1920×1080 displays at 60 Hz, 110 db SNR and -95 db THD audio, and category 6 LTE with 2x carrier aggregation with Dual-SIM Dual Standby support. While MediaTek didn’t reveal much about the Helio P25, it is expected to be a higher clocked version of the P20, similar to the differences between the Helio X20 and X25. What do you think of MediaTek’s new chips, and their recent progress in the mobile market? Let us know in the comments below!